Ricky Cruz vs. Gary Jackson–No Disqualification! 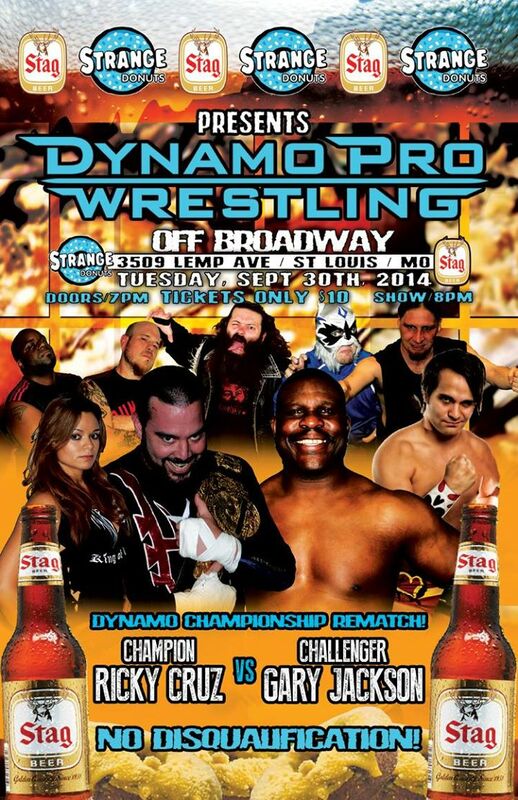 Gary Jackson challenges Dynamo Pro Champion Ricky Cruz for the title on Tuesday, September 30 at Off Broadway in Saint Louis. 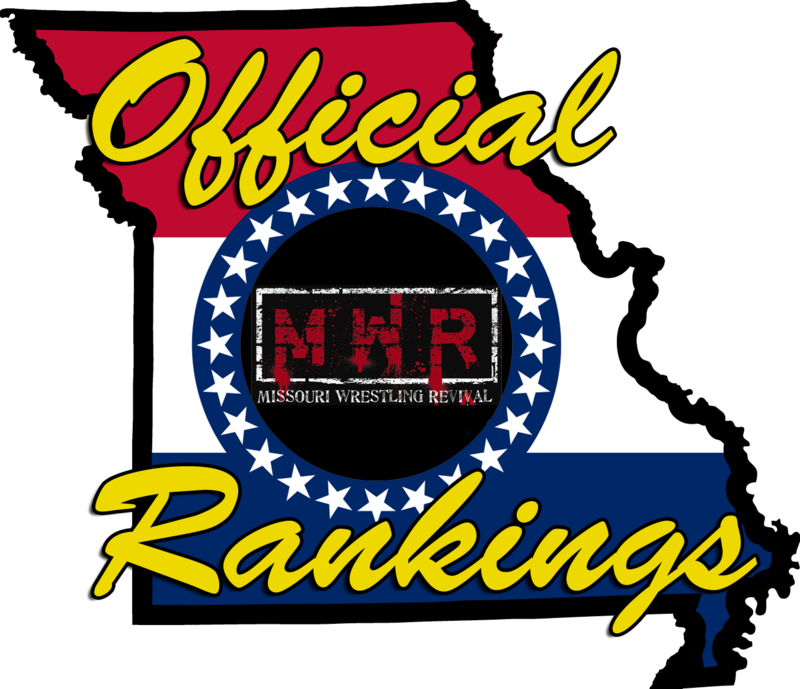 The bout will be a No Disqualification match. With the intimacy of the venue, this is sure to be a crazy war! Cruz stole the victory the last time these two met in July, when he kicked Jackson below the belt to get the pin. When the rules can be broken by both men, can Gary stop Ricky’s reign in the seventh defense? Bell at 8. For ticket information, visit DynamoProWrestling.com.